In the early 70’s, cousins Francesco and Angelo started selling handmade cannoli shells and fillings out of their Somerville, MA bakery. Fast forward 45 years, and this family run business moved to Chelsea and introduced an innovative new twist…Cannoli Chips! 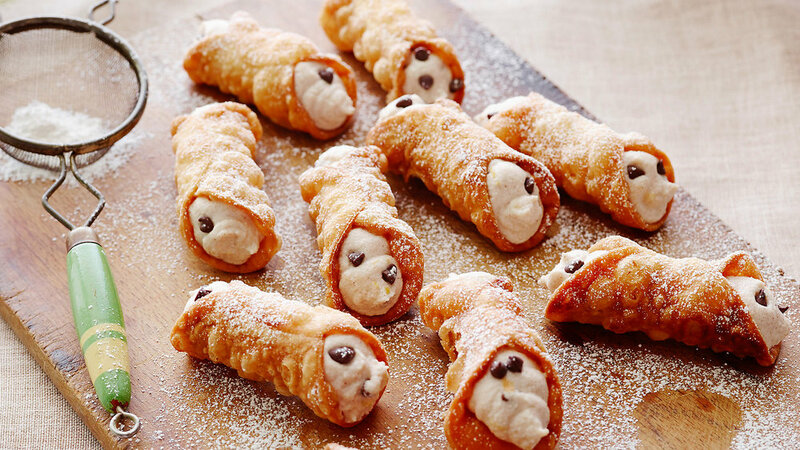 Each batch of Cannoli Chips are coated with cinnamon sugar or powdered sugar for a sweet treat that can be eaten on its own or crumbled onto various desserts. Join us this Friday from 5 to 7pm to try these tasty little morsels and get addicted!